Nigeria fast rising Singer PROMPHIZY is here with another hit mp3 sound. 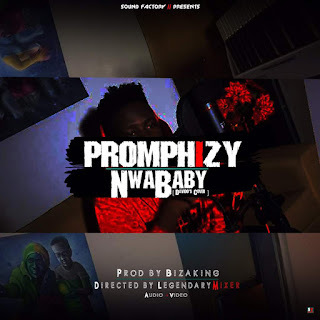 Nwa Baby by Promphizy which was produced by Bizaking is a cover of Davido Nwa Baby. There has been no response to "Promphizy - Nwa Baby (prod by BizaKing)"